♥ Beautifully finished in hard walnut finish,strong and durable. 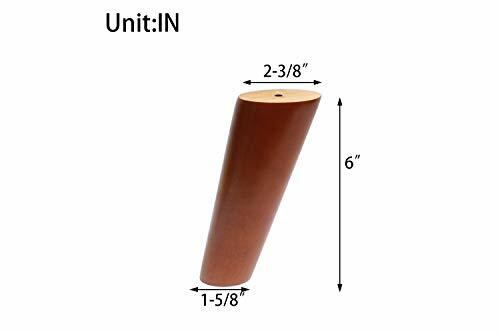 4 classic replacement furnitue legs. 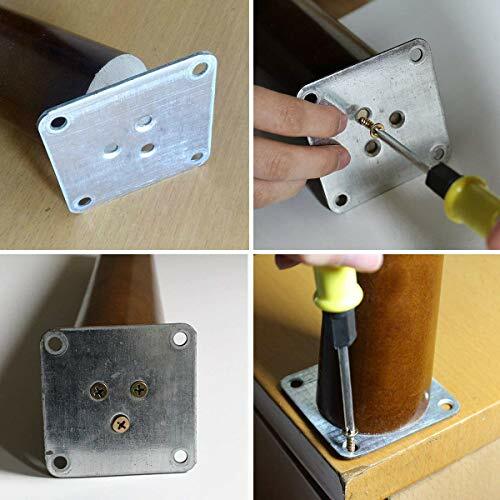 4 Furniture leg accessories iron plate. 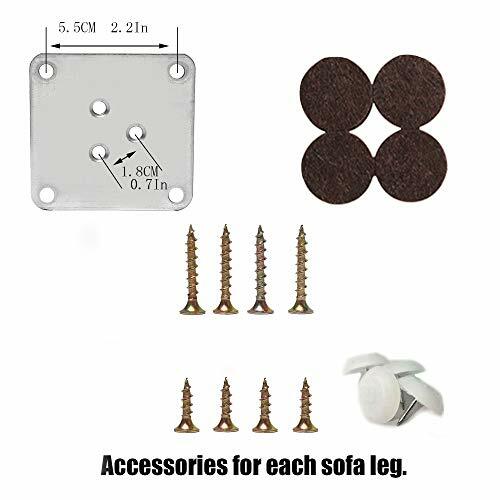 28 Furniture leg fitting screw. Kindly Note: The wood is a naturally occurring material,every wooden leg is unique,variations in colors,texture and grain pattern are normal.